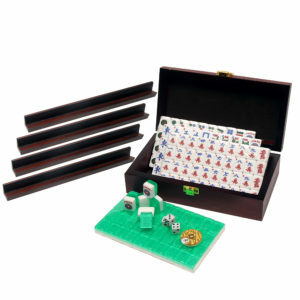 This basic set includes everything you need: 166 eggshell white American tiles, tile trays, 4 clear jeweled combo racks, dice, bettor and a soft case in black. 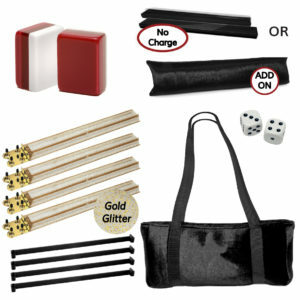 A full set value of $159.50 and with free shipping it makes this a STEAL OF A DEAL! 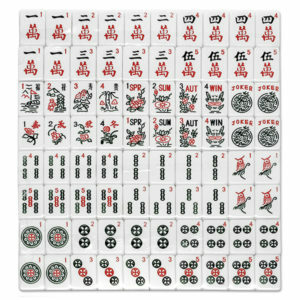 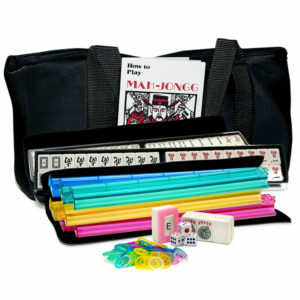 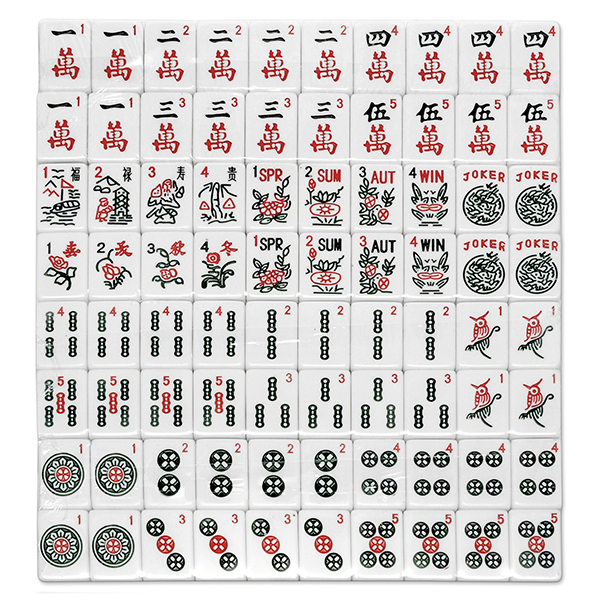 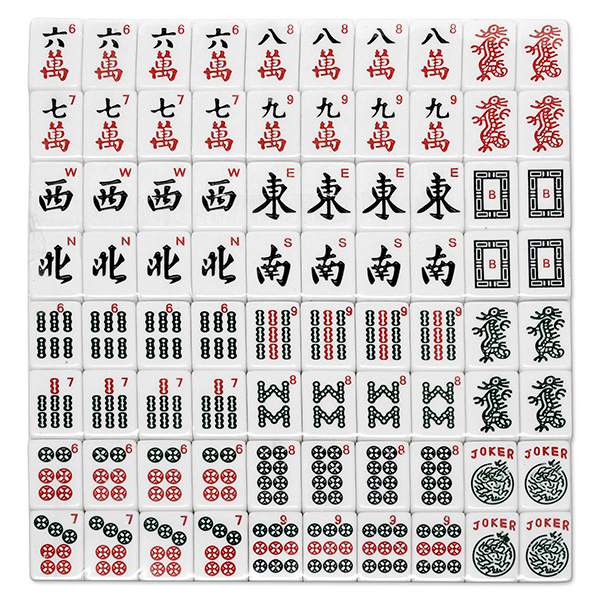 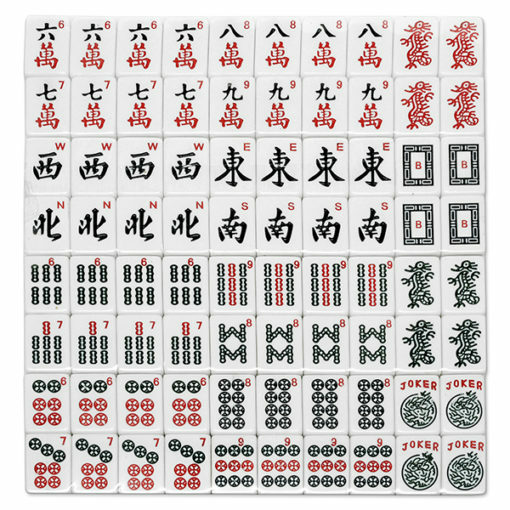 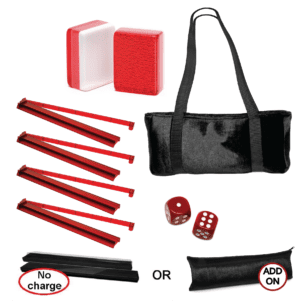 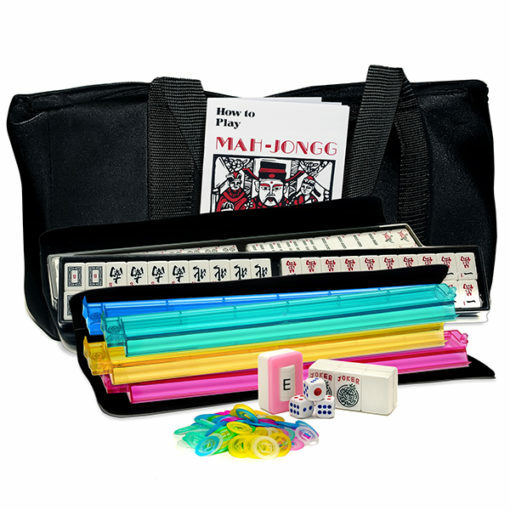 This basic American Mah Jongg set includes everything you need: 166 eggshell white American tiles, tile trays, 4 clear jeweled combo racks, dice, bettor and a soft case in black. A full set value of $159.50 and with free shipping it makes this a STEAL OF A DEAL! 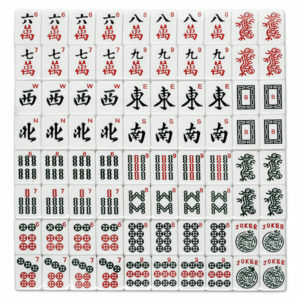 Basic sets can’t be engraved. 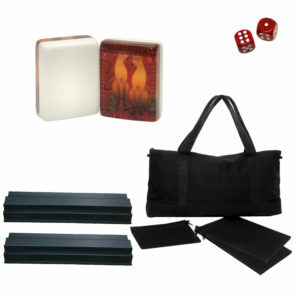 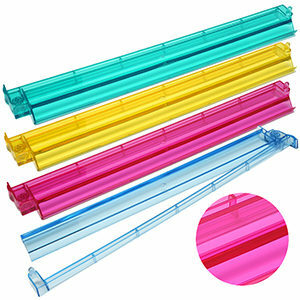 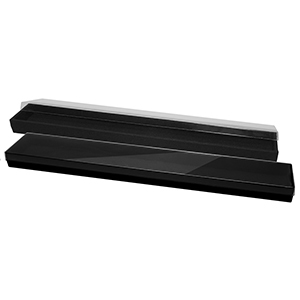 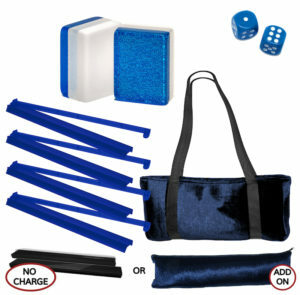 If you are looking for a set at a steal you can customize, browse our special value sets.